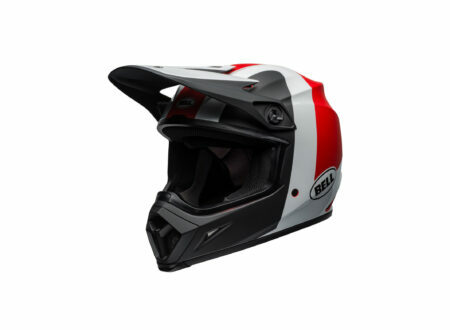 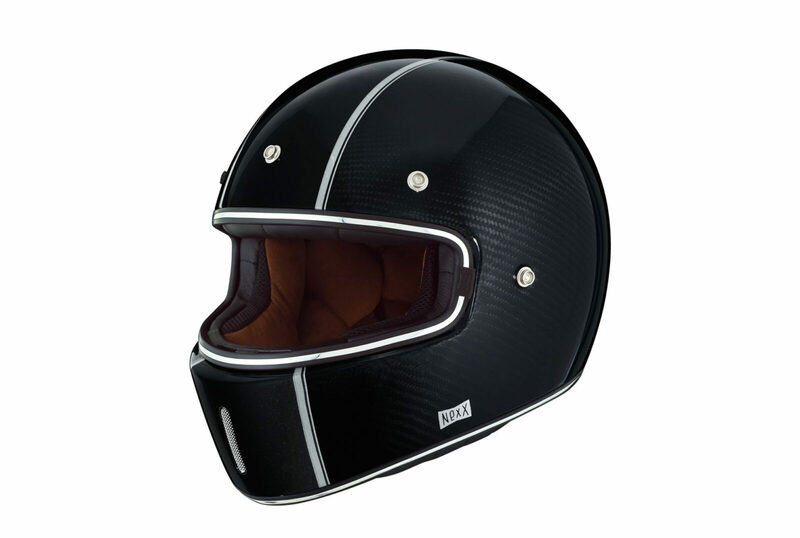 The Nexx XG100 Carbon Helmet is a new offering from the European company, as the name suggests it has a 100% carbon fibre shell with an EPS liner that meets or exceeds both the European ECE 22-05 safety certification and the American DOT. 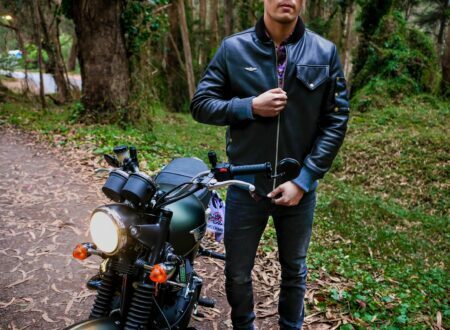 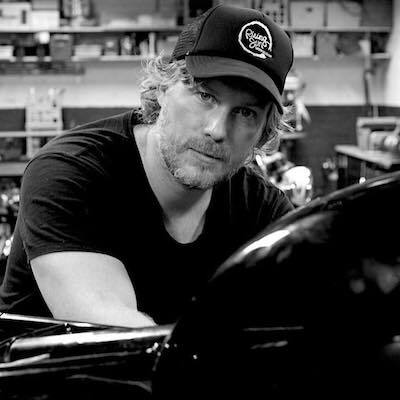 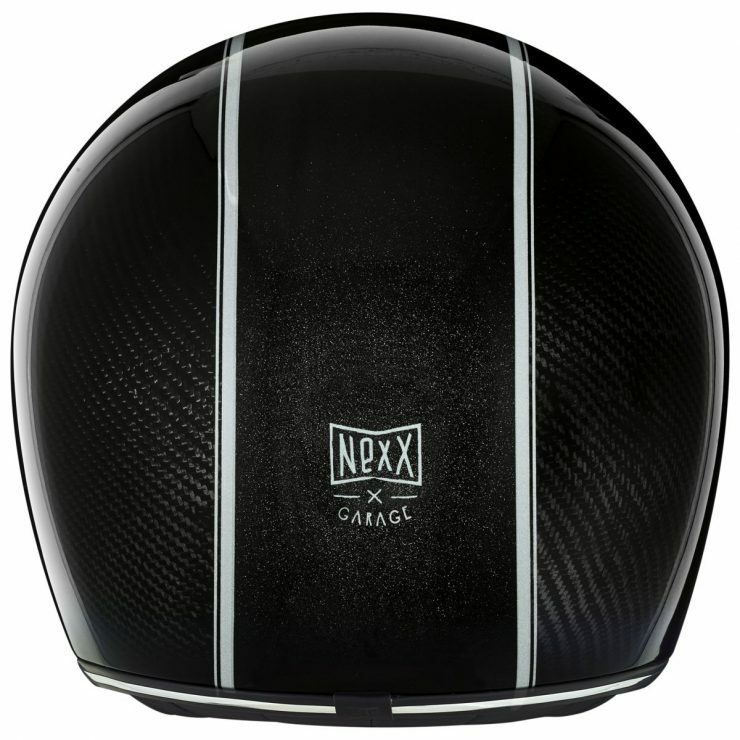 Much like the Model T Ford, the Nexx XG100 Carbon Helmet comes in any colour you want so long as it’s black. 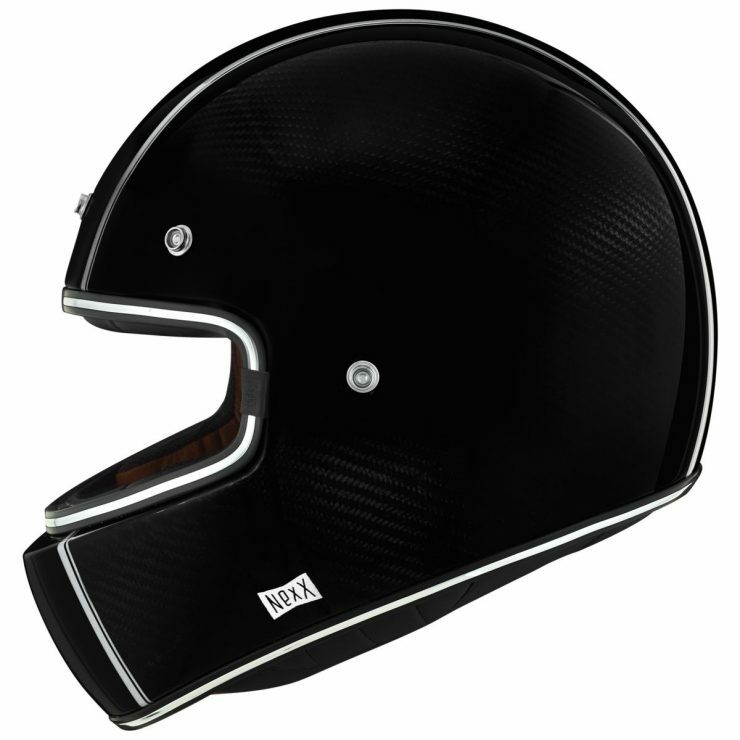 It has a removable X.Mart Dry fabric liner for comfort, a removable washable lining, a PC Lexan Shield 60% smoked visor (included), a peak visor, and chin ventilation.